A candidate may look like an obvious hire on paper, but that may not be the case after you check academic achievements, previous employment, and professional references. The process of employment verification, education verification, and checking professional references will substantially benefit you. Outside of a resumes context, this information provides an in depth understanding of ones personal and professional history. Unfortunately, when candidates are desperate to find a job, lying to look more attractive on paper is a common reoccurrence. This is an essential reason as to why the following sections of a candidates resume should be thoroughly reviewed by a screening company. An employment verification requires each declared place of employment to be contacted directly to verify employment. Normally, the Human Resources Department is the point of contact and with cooperation, this check can typically be completed within 24-72 hours. This verification will give you an understanding of a candidates current skill set and experience based off of their previous job position or title. A lag can occur if the contact information provided is not correct or if the specific individual within the organization is difficult to get in touch with. An education verification involves directly contacting diverse schools and universities to verify declared degrees or accomplishments within academics. The counseling offices are typically the point of contact and take 24-72 hours to receive a confirmed report. Generally, an institution will verify a student’s degree and any extracurricular activities the individual accomplished. This gives you an idea of how in depth a candidates education is and what skills they should possess after obtaining such degrees. Due to school hours, along with staff significantly decreasing in summer months and during breaks, delays can occur. 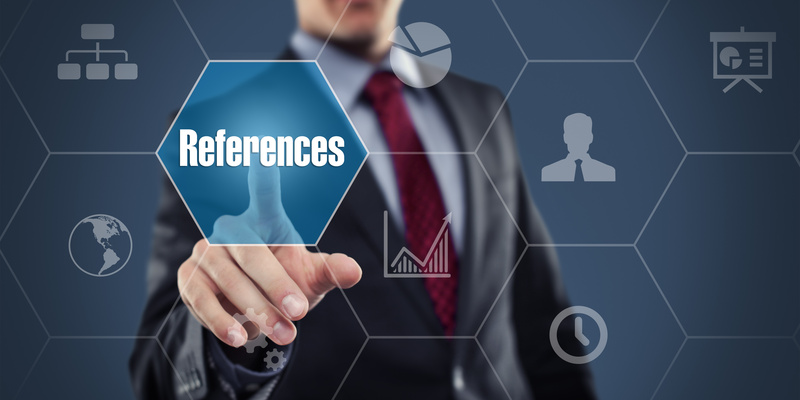 Outside of education and previous employment, employers can request candidates to list professional references that have an in depth understanding of who an individual is. These checks require a screening company to get in touch with the listed references and ask them specific questions that give the employer an understanding of a candidates work ethic, character and overall traits. This will enlighten you on what your candidate is like outside of the professional realm. This is vital information because how a person carries them self socially and outside of work directly correlates into the working environment. It is beneficial for the candidate to notify the listed reference that a screening company may be contacting them to gather helpful insight. By doing this, the reference is prepared for the phone call and by being prepared, can reduce the overall turnaround time. Fortunately, there is a company that can help. Origin is an expert in the industry who knows how to get in contact with the right people and knows what questions to ask to get the information you are looking for. Origin eases the stresses of finding the right hires by utilizing their graded background screening system and experienced employees. Origin knows how difficult it is to not only stay organized throughout the hiring process but to understand background check results and store all relevant data. The OriginONE platform allows employers to determine a criterion in which the background check results are compared to once analyzed and completed. For instance, if you do not wish to hire someone with a criminal record, and an applicant has a felony, Origin would fail the applicant. Origin’s adjudicators are experts in the background screening field and know exactly what to look for. To the untrained eye, background checks can get confusing. With the unfamiliar verbiage and paper dependent system, there is a lot of time that can be put to better use. To protect your company and maintain a high standard of employees, you need to make sure that you are making the correct hires. Origin is an expert with background screening, education verification, employment verification and professional reference checking. Leave the tedious work to Origin, and hire right the first time around.